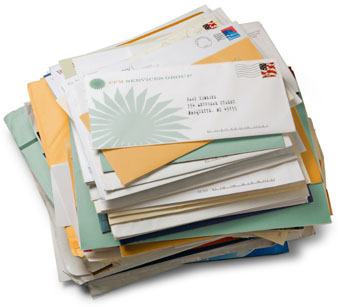 Most of the mail you receive at home may be a nuisance – bills, junk mail, reminder notices for eye tests, hearing tests, doctor and hospital appointments etc – but at least you can throw it away when you don’t want it. But how do you deal with this necessary evil when you’re living afloat or cruising for extended periods? If you are living afloat and moored at a marina, there’s a chance that the marina will agree to accept post on your behalf. 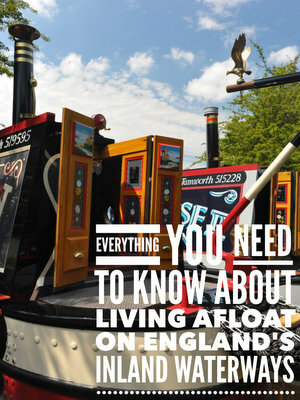 Of course, if you’re moored on the cut this isn’t an option. In this situation, you can ask a friend or relative to accept mail on your behalf. Of course this won’t help you if you’re cruising or moored far from the address where your post is. If the post is important to you and you don’t mind whoever has received it reading the contents, you can ask them to scan the letters and then email them to you as attachments to emails. If you would rather keep the contents of the envelopes for your eyes only you can use a Post Office service called Post Restante (French: Post Remaining). Simply pick a post office on your route, call them to make sure that they run the service, then ask whoever is holding your post to send it on to that address. So there you go. There’s no need to go without your junk mail ever again! What Is The Difference Between Residential And Leisure Moorings?